You can now claim even more cashback than the standard amount when buying a promotional Canon hardware product. 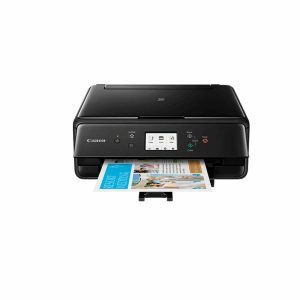 Get up to £40 Canon cashback today when buying the Canon PIXMA TS8150, TS6150 or SELPHY CP1300. You’ll get a standard cashback amount when buying one of the below eligible Canon printers, but if you make a second purchase from Printerbase you’ll get even more cashback! 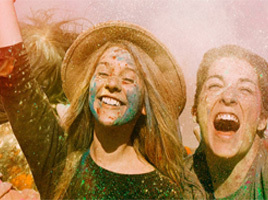 Take a look at the Canon Cashback Boost page for full details on claiming your cashback! Canon are imaging experts delivering exactly what you need with superb results with a range of versatile devices. 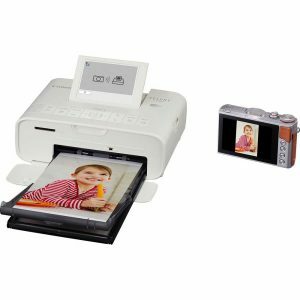 Whether it’s for the home, printing photos or for a small office, these excellent devices are sleek, stylish and compact, offering extremely high quality. 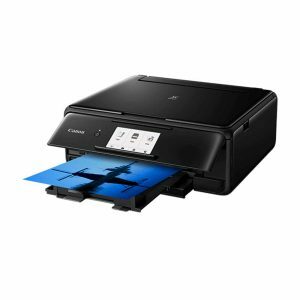 Claim the higher amount of cashback after (i) purchasing a second Canon hardware product from Printerbase after purchasing your first promotional product from Printerbase; and (ii) making a second validated claim (to be submitted before midnight on 16 October 2018) to receive the Cashback Boost. It’s Our End of Financial Year Stock Clearance Event!